The Patiala House Court on 5 June sent Lt. Col. Ranganathan Subramaniam and middle-man Gaurav Kohli to a 12-day judicial custody of the Central Bureau of Investigation (CBI), over the alleged 'transfer posting racket' that is said to have been functioning in the Indian Army. 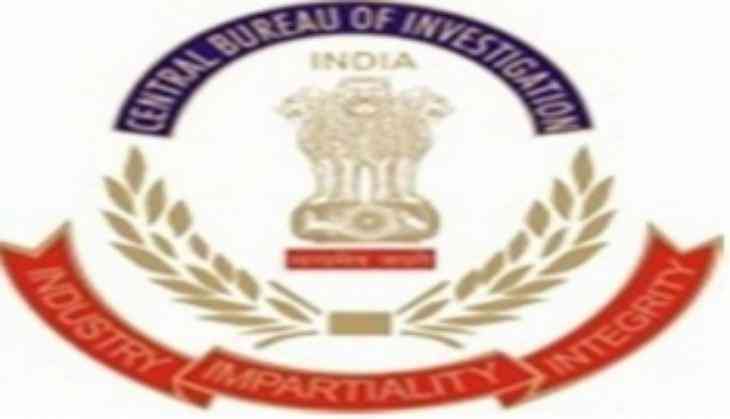 The officer and the middleman were arrested by the CBI and Rs. 2 lakh was also recovered from the Lt. Colonel's residence. Both the accused were produced in a Special CBI Court in Delhi on 5 June. Kohli also moved a bail plea to the court which will be heard on 9th June. An FIR was registered on 1 June, under the Sections 7, 8, 12, 13 (2) r/w 13 (1) (d) of the Prevention of Corruption (PC) Act, 1988 and Section 120B of the Indian Penal Code (IPC). The officers have been charged with criminal conspiracy, demand and acceptance of illegal gratification and using influence over public servants. It is being alleged that Ranganathan entered into a criminal conspiracy with Kohli, Purshottam and others for ensuring transfer/posting of different officers posted in different field formation to their place of choice in lieu of payment of huge illegal gratification. Purshottam allegedly contacted army officers, who are either posted in different field formation or facing imminent transfer and desirous of posting at different locations, and then contacted Gaurav Kohli, who is having a close acquaintance with many officers posted in Personnel Division of Army Head Quarter, for pursuing transfer of these officials in lieu of payment of huge illegal gratification to those senior officers posted in the Army HQ.